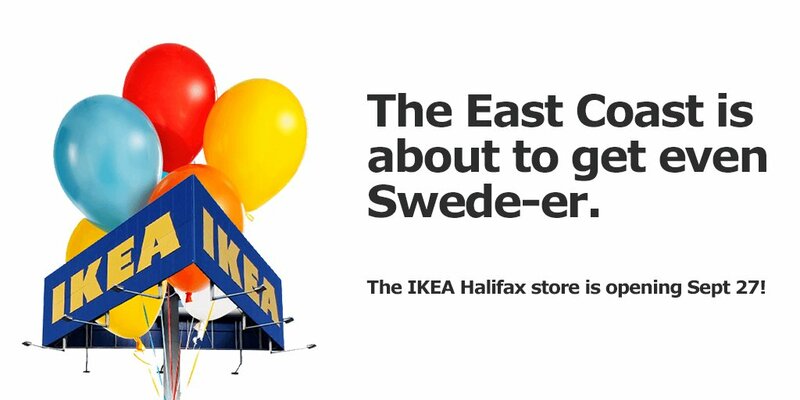 Finally, IKEA Halifax announced its opening date of September 27, with activities starting at 6am and opening ceremony at 8:20am. There are already memes about it being a blood bath the day of, and lots of people said they would wait to visit the store in January lol. Metro Transit is still working on a bus stop closer to the location but at least now we have a store in town. – Physicians Formula: 30% off. – 2,000 points with 2 Quo Breathable treatments/ nail polish. – Essie: CAD8.99 (bonus miles). – CoverGirl Clean pressed powder: CAD6.97. 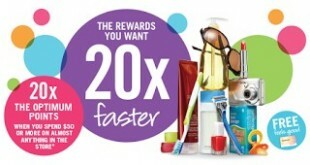 – Joe Fresh mascara, eyeshadow, lipstick, gloss: 20% off. – Lancome PWP of $39+ for $65, $214 value. – Fragrance melts: 5/$15.50 or 3/$12.50. The Body Shop: B3G3F in stores and online this weekend. Exclusions apply. LYB Club members’ exclusive Ban Bad Skin event with $5 off Tea Tree anti-imperfection night mask and 2x points until Sunday.